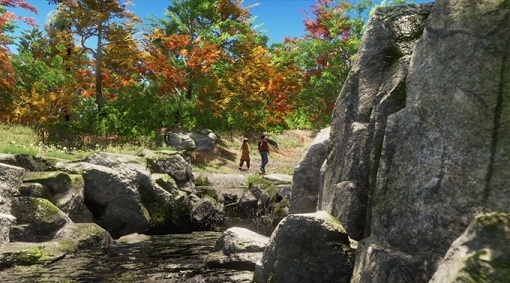 Can a living game keep the conversation alive longer than single-player games? Nathan Fillion’s playing Nathan Drake? We talk that and more. Should communities have the power to mobilize and get devs fired? The story of meme-like fandoms that turn abusive. 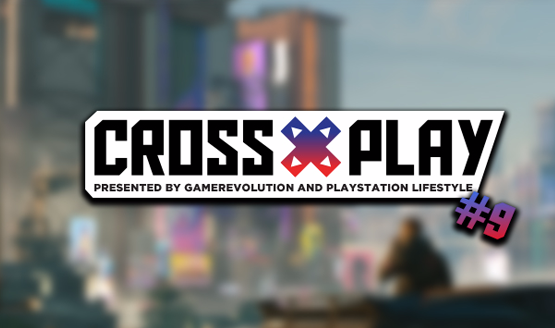 Cross-Play Podcast Episode #9: Do You Wanna Cyber(punk 2077)? 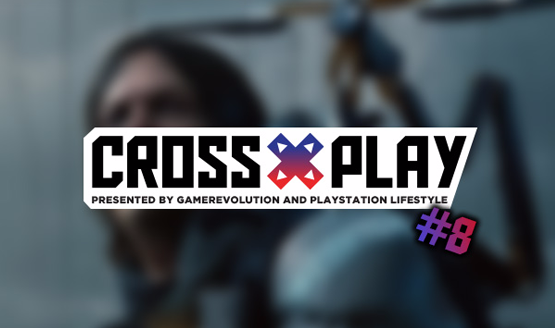 We’re recapping E3 this week! 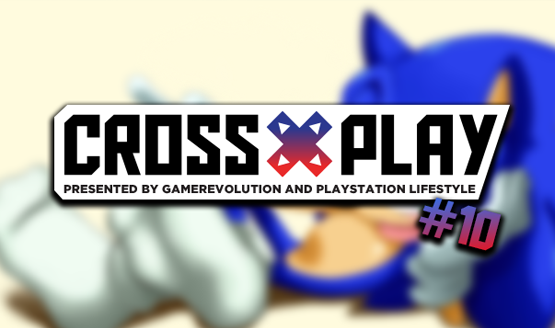 It’s our big E3 predictions episode! The lost episode is finally live! 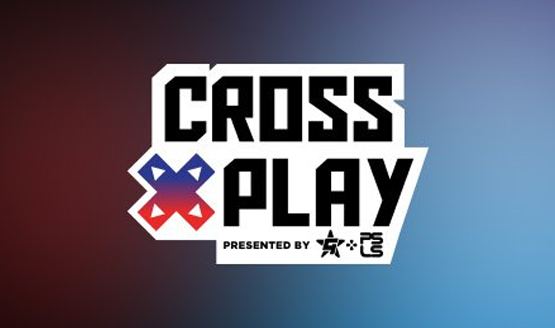 Let’s talk new expansions and coming E3 announcements. 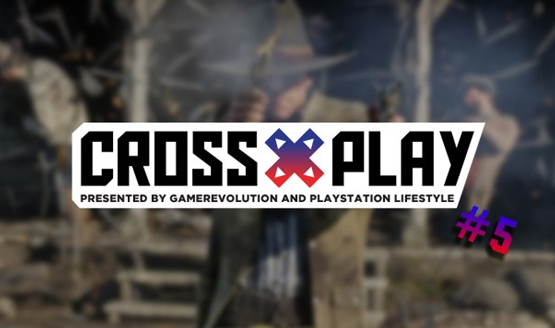 We hope Red Dead Redemption 2’s characters are better than Trevor. PSLS is finally getting back into the podcasting game. Which Final Fantasy Characters Should We Marry? Choose for us. Choose for yourself. We choose for each other. The podcast crew fantasizes about fantasy. 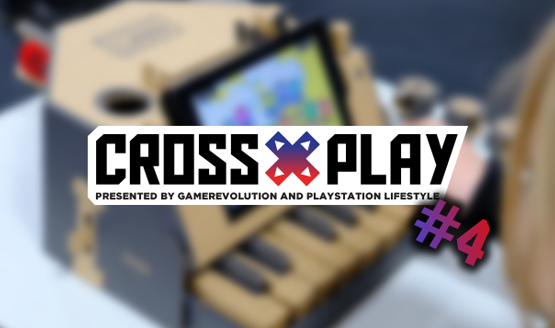 Another Monday is upon us, but the most exciting news of the day has to be the latest episode of Cross Game Chat…brought to you by the letter Z. 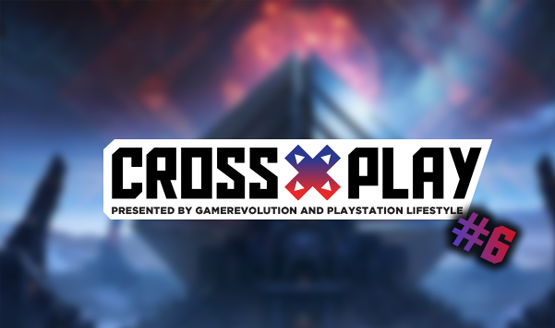 Welcome to Episode XIV (or 14 for those who don’t know their roman) of Cross Game Chat, the official podcast of PlayStation LifeStyle. 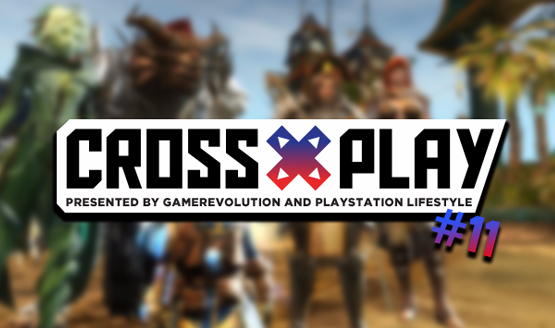 It’s Monday, and that can mean only one thing – time for Cross Game Chat, the official PlayStation LifeStyle podcast! Josh is back from his mysterious activities and jumps right back into things this week.